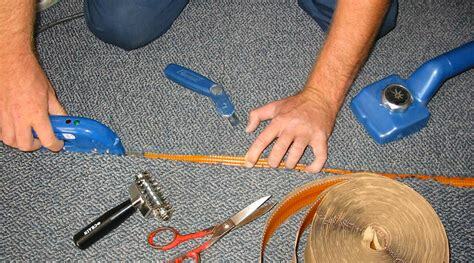 Carpet Repair For Every Need. 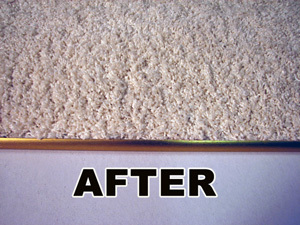 Congratulations for taking the First Step to repair your carpets for good. 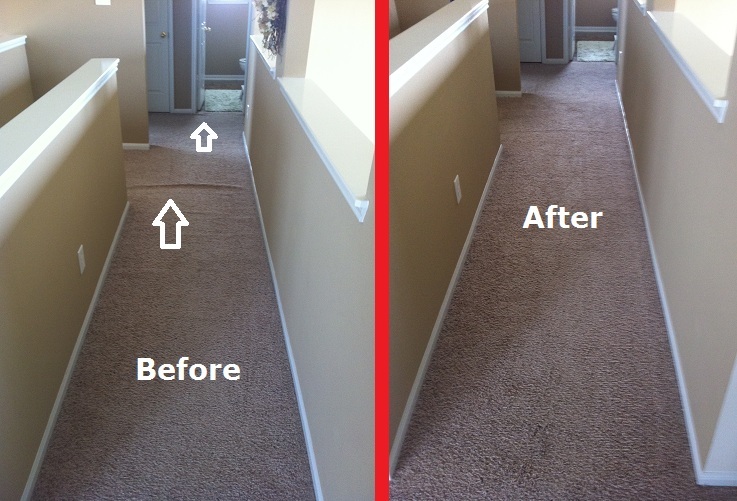 When You Hire Us, You’ll Get The Most Powerful Guarantee for Carpet Repair, Stain And Odor Removal. You’ll Get Results, Or You Don’t Pay! Plus, You’ll Get An Extra $50 For Wasting Your Time. Who Else offers you more? Click Below And Call Us Now! 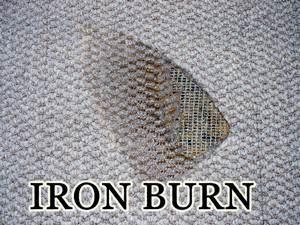 Whether it’s Carpet Stretching, a Berber Repair or an Iron Burn. We can help. 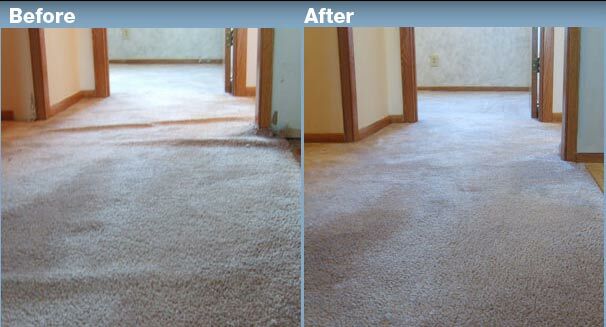 When you choose to fix your carpets, you’ll get over 20 years of real world experience. 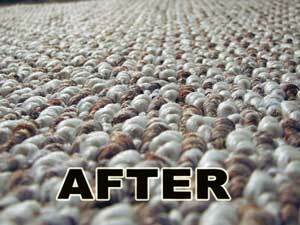 Carpet Repairs with a 50yr warranty. We assure our clients that we will pay attention to details to get the best job. If you have humps and bumps, ripples and waves, we can stretch them out in as little as one hour. 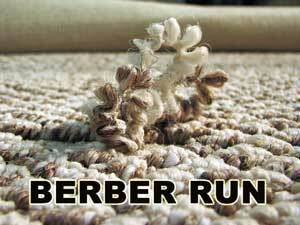 Whether it’s a Berber Snag or your dog at the carpet, we will repair your Berber and make it look like new. Want Guaranteed Stain Removal? If so, we can take care of you. 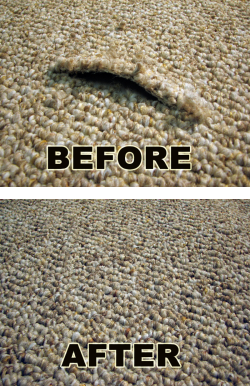 We’ve removed Thousands of stains and will help you. Dog Odor, Cat Odor, Skunk Odor, Smoke Odor, We can remove guaranteed. We can help with all your Odor concerns. Call us now at 630.478.2929 or enter your details below and we will respond quickly. Decide now while it’s fresh on your mind. Thank you for stopping by. We look forward to helping you. Peek in on a few of our clients work. See for yourself if we have what you want. 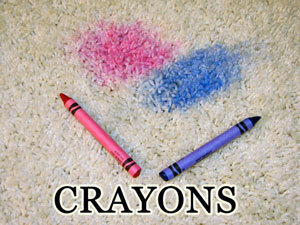 If you want Carpet repair, we can help. 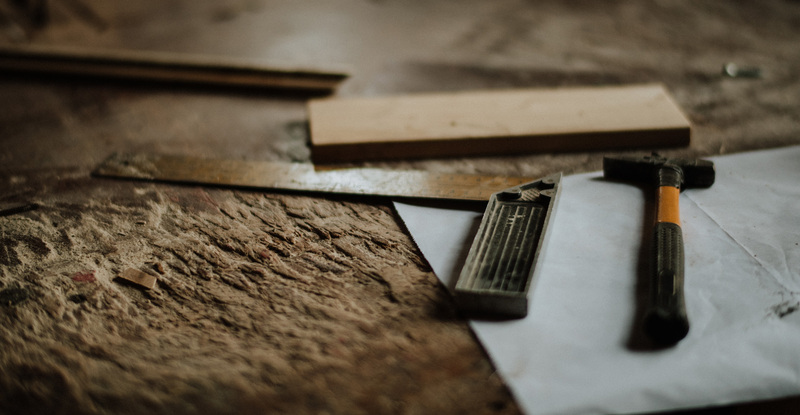 When you decide to choose FixMyCarpets, you’ll get over 20 years of real-world experience Plus, every job comes with Our 50yr. Warranty and money back guarantee. 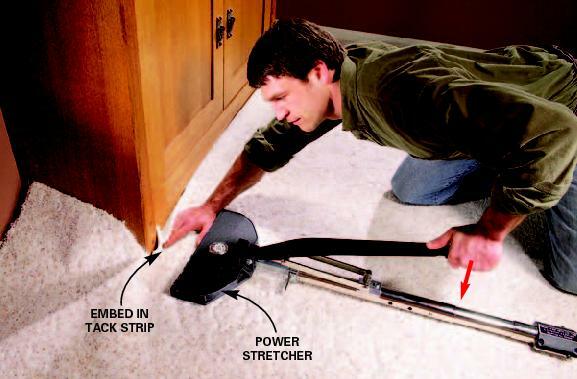 Can I stretch a carpet? Can I Get Berber Repair? 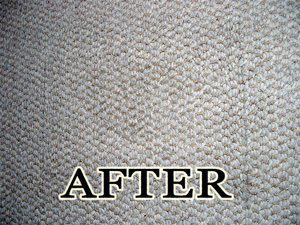 Carpet I Repair My Carpet? 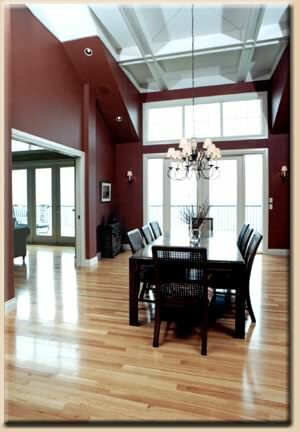 Could I get Odor Removal? Could I get Stain Removal? 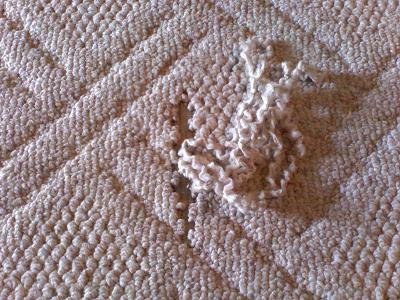 My Dog ate my carpet. Can you help me that? When you choose SpeedyVac, you’ll get the results we promise or you don’t pay. Plus, we’ll pay you $50 for wasting your time. We can repair your concerns with a 50 year warranty. 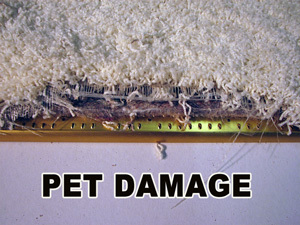 From small to large repairs we can help. Call us now. When you call, we discuss your concerns, tell you up front what you can expect and after your call, you’ll know what to do. We are Available Via Email 24/7! It doesn’t matter if it’s 2:30 in the morning, you can contact us by leaving a message and we will contact you back the next business day. Call now.